If you read my blog regularly, you’ll know I’m in a constant battle with dry lips. I’ve used Clinique Repairwear and most recently Nuxe Reve de Miel nourishing lip balm. The Nuxe has been pretty good but I’ve always wanted to try Fresh Sugar Lip Treatment since it has such a cult following. 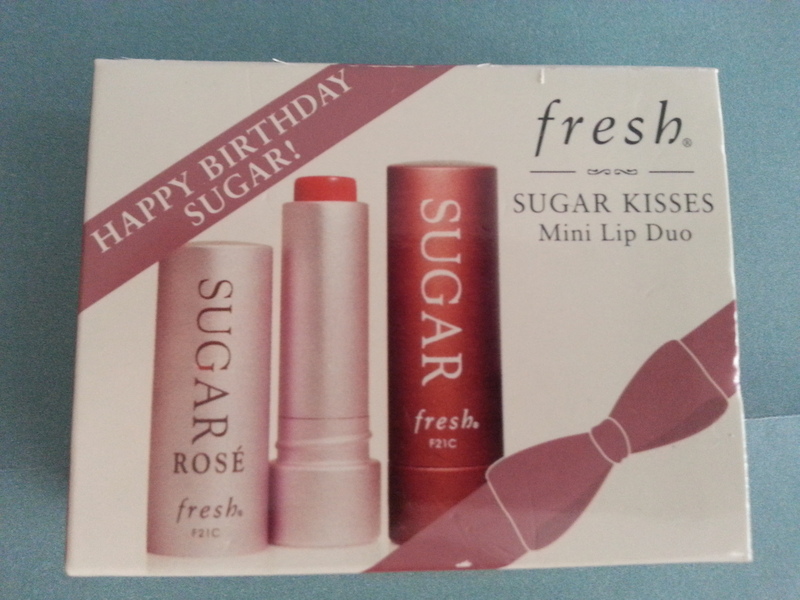 I was thrilled to discover that my Sephora birthday gift this month is a mini Fresh lip duo that comes with the original formula and a tinted rose formula. These minis are super cute and small enough to fit in a pocket. 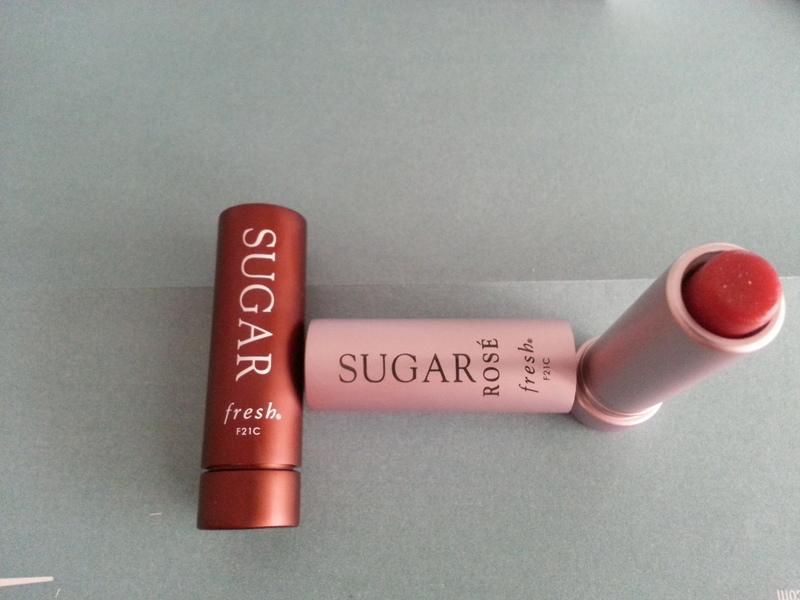 The texture is smooth and instantly hydrating, it gives your lips a hint of shine without looking greasy. The rose shade leaves your lips with a soft berry tint that’s very subtle. I love the scent which is fresh, zesty, and slightly lemony. You can’t go wrong with SPF 15 either. Once I’ve had a chance to try it out for a few more days, I’m going to do a follow-up post with which treatment I think is the best between Nuxe, Clinique, and Fresh. Thank you so much, this is an awesome idea!